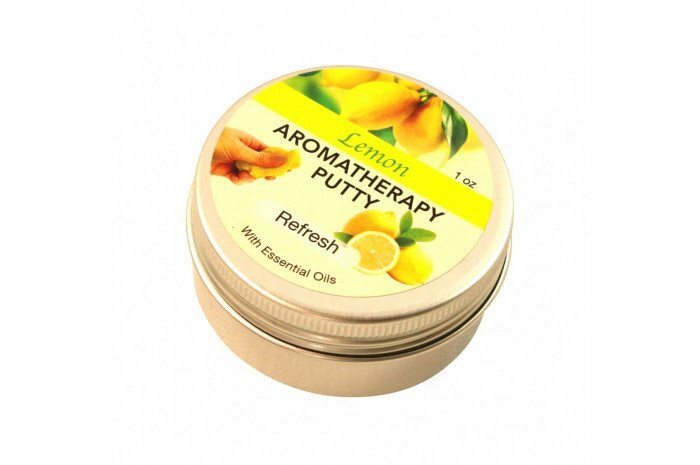 Delightfully scented Aromatherapy Putty can be stretched, rolled, or fidgeted. 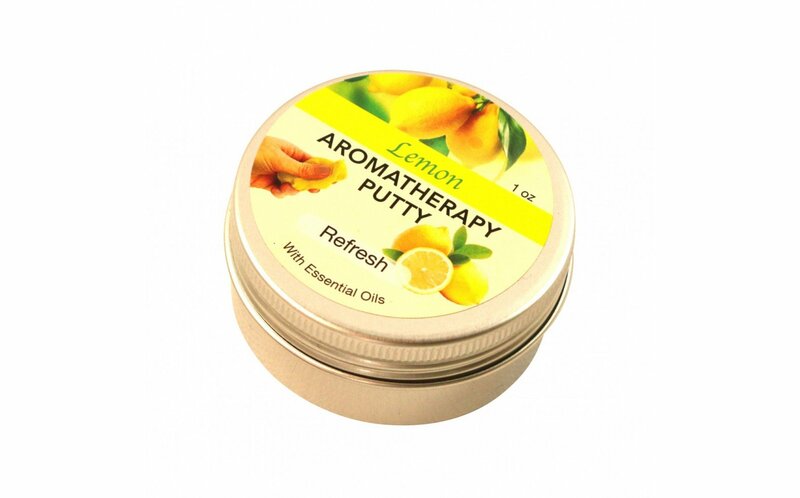 Essential oils infuse this putty with the refreshing scent of lemon. Reduces stress, calms the mind, and improves focus. Safety tested, irritant, and allergen-free. Comes in a screw-top metal tin. 1 oz. The fresh lemon smell is amazing and kick starts your senses. Love playin with these putty’s. Hard to put down.